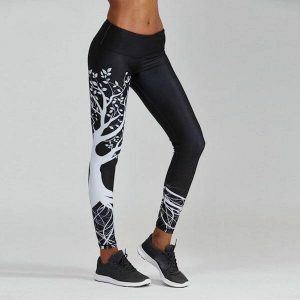 If you want to stay fit every time, you need to find the best leggings that wouldn’t slip down no matter the workout. 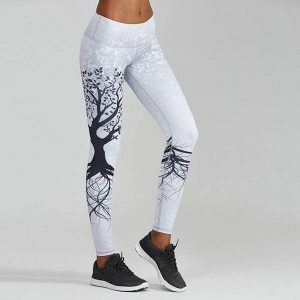 When you seek the best High Waist Yoga Leggings, you should pay attention to every detail especially the quality of the material, how they fit at the waist and surely the comfort level. 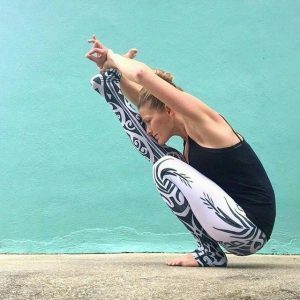 Doing yoga or going to the gym is often about staying zen, well and healthy. 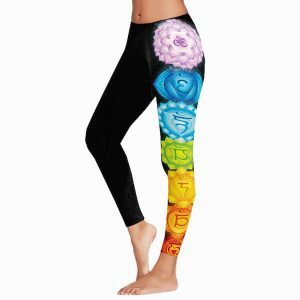 High-waisted leggings bring you the comfort that you need and make you fashionable during your yoga meditation, or even when you are busting a sweat during some serious cardio. These leggings have an amazing influence, They’ll add extra definition to your core and on many different body types. 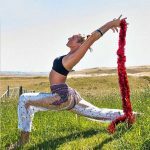 Safety is very important, whether you’re doing yoga meditation in a class, running laps on an outdoor track, using strength training equipment in the gym, or just going for a walk on a nice day. High-waisted yoga leggings are perfect for workout, they add a small amount of pressure, which helps blood flow and keeps muscles warmer for longer. 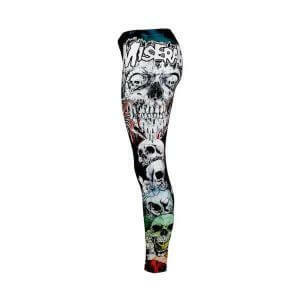 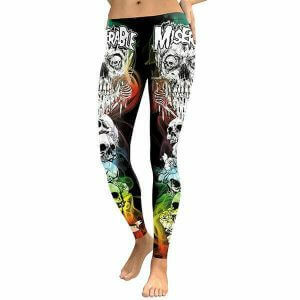 Get great workout by getting these women’s workout leggings, add a fashionable touch to your gym clothes. 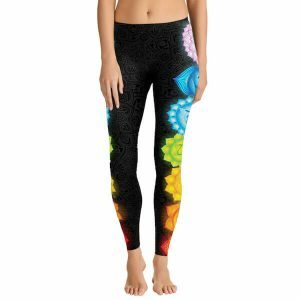 You’ll stay warm and look fabulous. 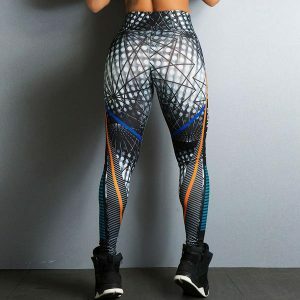 Made from a polyester/spandex mixture, these leggings ensure the best condition for any women to get max comfort no matter the workout by providing warmth and make you breathable for a full range of motion with almost zero friction. 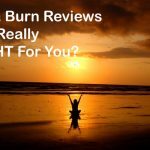 You will feel radiant and fresh.